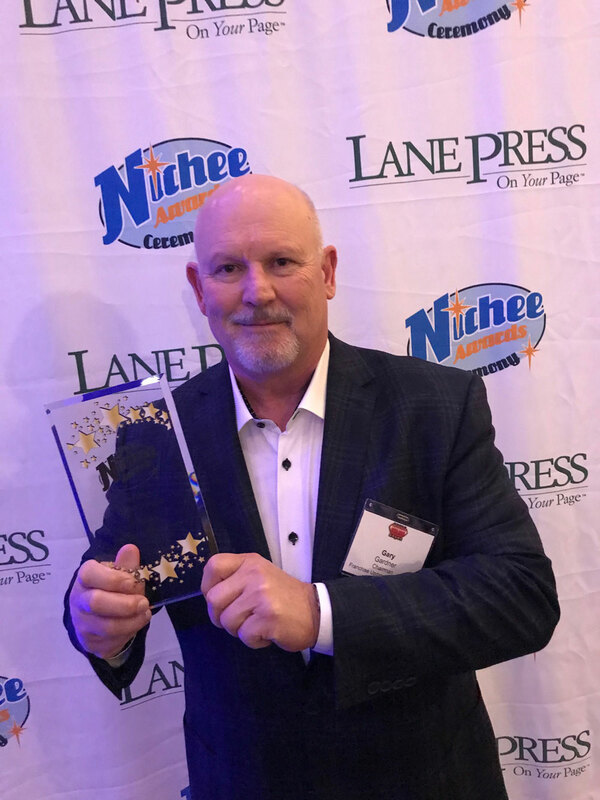 SAN JOSE, CA, April 8, 2019 – Franchise Update Media won the 2019 Nichee Award for Best Niche Media Company at the 2019 Nichee Awards Celebration, held in March at the Super Niche event in Nashville. 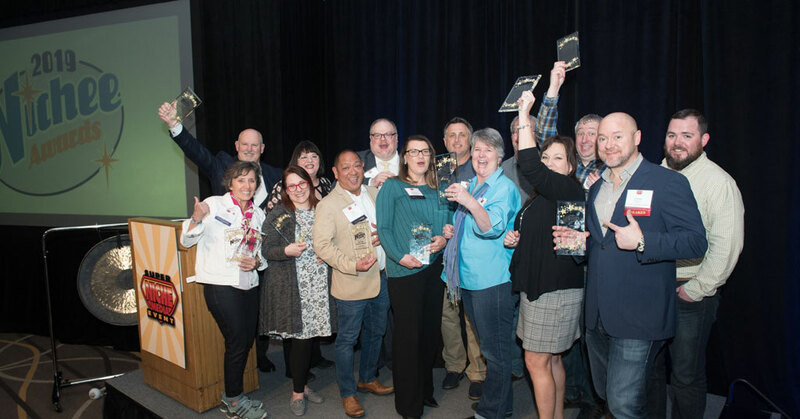 The Nichee Awards “capture the talent, spirit, and creativity of the very best of target-audience magazine media publishers,” according to Niche Media, which presents these annual awards. “These niche media companies excel across the board, feature comprehensive and creative multi-platform products that serve their niche, have strong relationships with their users and community, and use their niche passion and enthusiasm to drive company growth and realize solid revenue plans,” said Kristi Dougherty, Vice President of Marketing & Programs and Content Queen at Niche Media. “Years ago our Multi-Unit Franchisee magazine won a Nichee Award for Best Niche B2B Magazine. Then, in 2016, we won the Niche B2B Magazine of the Decade Award,” said Gary Gardner, Chairman of Franchise Update Media. “We owe this year’s award to our integrated, multi-level platforms. Our editorial, design, and IT teams work together closely to serve our many thousands of loyal print readers and online subscribers.” Both of the company’s quarterly magazines, Multi-Unit Franchisee and Franchise Update, were completely redesigned for 2019, along with expanded editorial content covering international, leadership, technology, and operations. Franchise Update Media has been a leader in the franchising space for more than 30 years. Founded in 1988, the company produces online franchise opportunity and educational websites, two print magazines, four e-newsletters, four conferences, independent research, and books, all focused on franchising. Targeting franchise audiences online, in print, and in person, Franchise Update Media delivers a unique combination of educational and lead generation sources to help franchisors, multi-unit franchisees, opportunity seekers, and suppliers achieve their growth objectives. For more information, visit Franchising.com.